The holiday cottage Barley Mill is at "Peigh Hills Farm" and can be found in Tritlington, near Morpeth, near Stratford upon Avon - Warwickshire. Peigh Hills Farm is about 5 miles from Stratford upon Avon; you can get to Stratford upon Avon in 12 minutes. Barley Mill at "Peigh Hills Farm" can sleep 4 people with 2 bedrooms to sleep your holiday party. 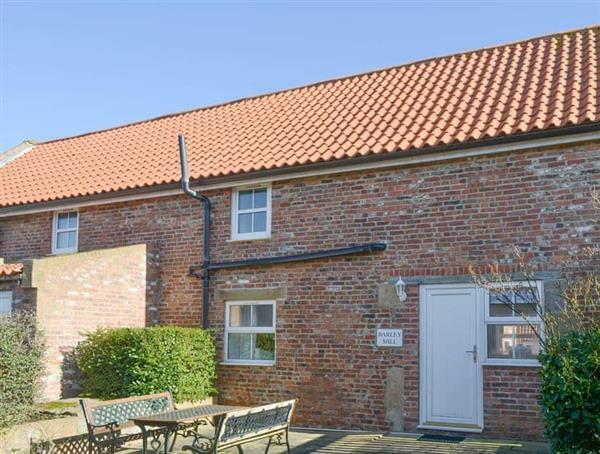 Peigh Hills Farm - Barley Mill has a bedroom makeup of: Bedroom 1 - With super kingsize bed and en-suite with bath and toilet; Bedroom 2 - With double bed and en-suite with shower cubicle and toilet. 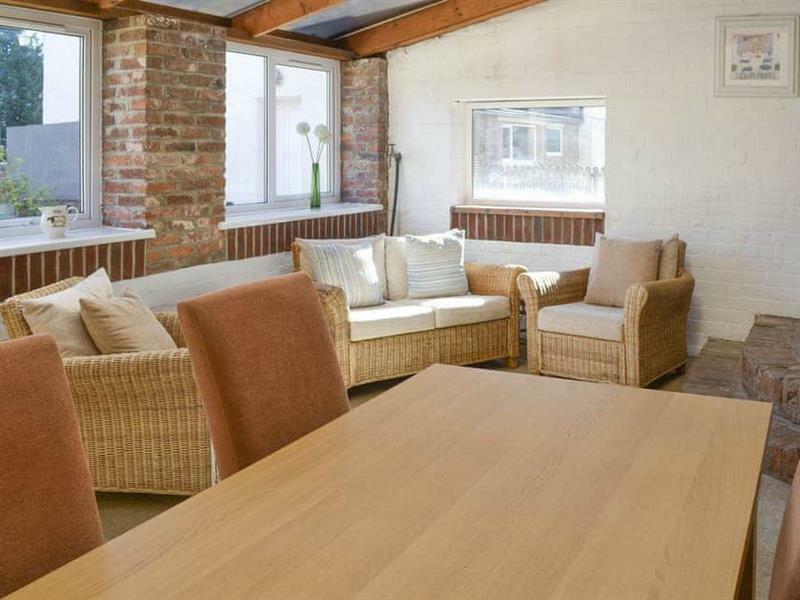 As Barley Mill at "Peigh Hills Farm" sleeps 4 people, it is perfectly sized for a family holiday. If a meal out is on the cards, the pub and restaurant are 1 mile, and the shop is 6 miles from Peigh Hills Farm. If Barley Mill isn't available, you will find these other holiday cottages at Peigh Hills Farm: Granary Cottage (sleeps 4). If you're looking for other cottages around Peigh Hills Farm - Barley Mill, we've got some cottages below which may take your liking. There are 37 cottages within 5 miles of Peigh Hills Farm - Barley Mill - and they have reviews too.